Ok. 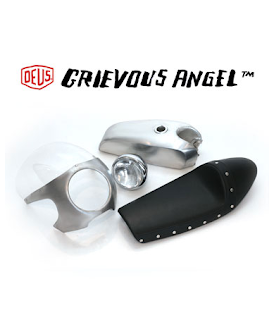 I was just on the Deus site and noticed they sell a kit for the SR400 to turn it into what they call a Grievous Angel. Looks so nice all black. Could be an option for my project. 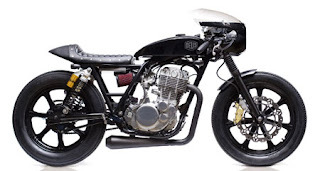 Check out these pics to see the kit and what the SR400 looks like after operation….